pinoy biggest loser | Badudets Everything Nice! The C-Lium Fibre Lose More, Live More campaign ended last September 20, 2012 with a press conference held at the Medicard Lifestyle Center. I will miss this establishment because this is where the C-Lium campaign started, and where our bond and support group started. 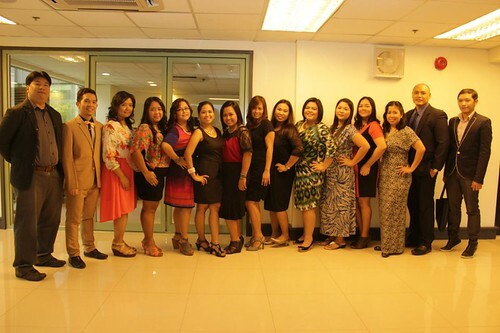 Mommy and lifestyle bloggers were all prepped up during the event. Thanks to SM Ladies Fashion for our clothes and Mithi Lacaba of Tipping Point Collective for the styling, you made us more confident in flaunting ourselves in front of the media people. That night was a culmination and a celebration of our month-long journey to health and wellness. C-Lium Fibre Brand Ambassadors ready to rampa! Week 4 of my C-Lium Lose More, Live More journey is the most memorable and action-packed of all. 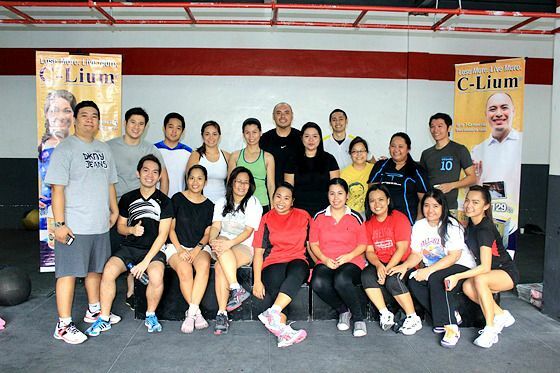 This week, C-Lium Ambassadors met up at the Philippine Army Gym for the CrossFit workout. CrossFit is new to me, so I visited their website first for me to know what to expect. And whoa, I got scared at first, at the same time, curious about CrossFit. CrossFit workouts are constantly varied movements executed at high intensity, thus every workout is different and you will rarely do the same thing twice. The workouts themselves are completely scalable, which means that a new participant and an elite athlete can complete the same workout with changes in load and intensity. CrossFit workouts will deliver phenomenal fitness in and of themselves or as a compliment to your sport-specific training regime. Basically, CrossFit is not your ordinary workout, but it is for ordinary people looking for extraordinary results.